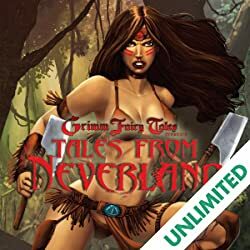 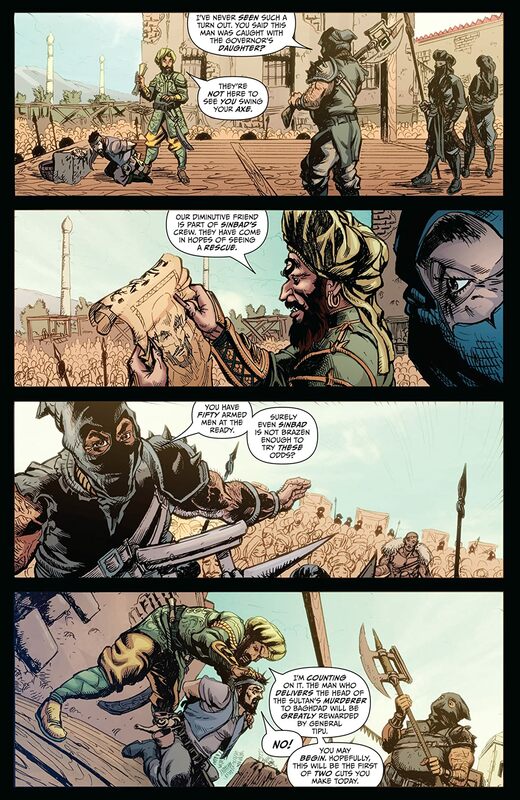 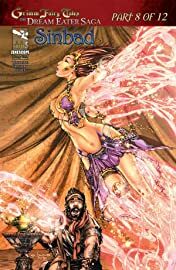 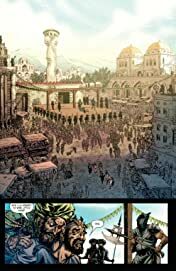 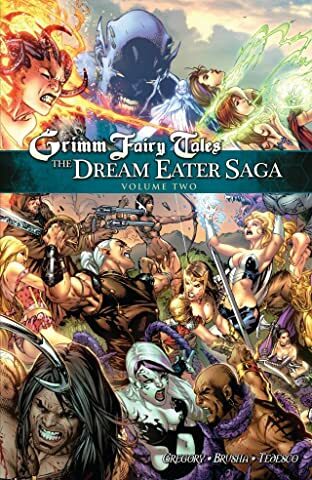 Sinbad and his crew come face to face with the Grimm Fairy Tales universe as Baba Yaga journeys to their realm to take possession of the one weapon that might destroy the Dream Eater. A weapon so powerful that the keeper of the item has refused to speak any words other than 'yes' or 'no' for most of his life. 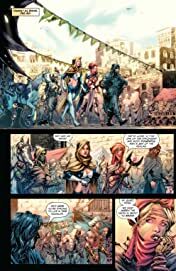 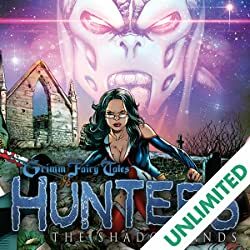 What weapon does 'Pots' possess and what tragic ties does it have to one of the most evil villains of the Grimm Fairy Tale universe? 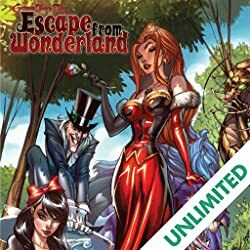 Part eight of the event that will change the Grimm Fairy Tales universe forever is here.